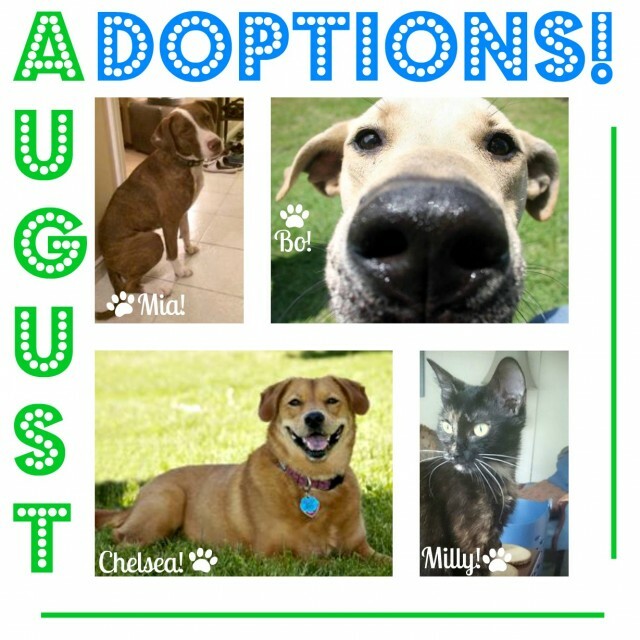 Congratulations to all of the pets who found homes this month! Mia came to TAGS from Tennessee. She was found under a store porch caring for her puppies when she was just over a year old. Once they all found homes, she took a trip up to Canada to meet the family of her dreams. 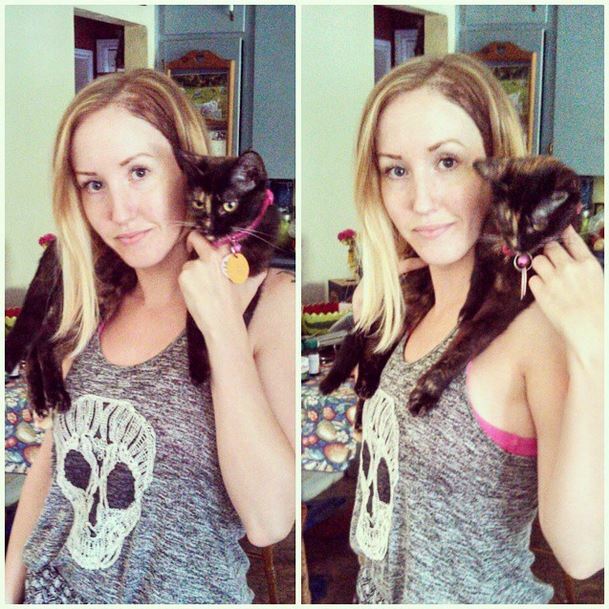 This sweet, playful Momma finally gets to start her own life. Bo is a one-year-old Labrador/Retriever mix. He was also rescued from Tennesee. When a few of our volunteers visited Bedford County Animal Control to lend a helping hand in early August, they couldn’t bear to leave Bo behind. They knew someone in Durham Region would want him to join their family, it was just a matter of finding them. So, Bo made the journey back with them, entered foster care, and the rest is history. Chelsea has FINALLY found her forever home! This happy girl has been in our program for over a year. She takes a while to warm up to new things – people, dogs, cats, you name it, she would like time to check it out! Once she decides you are “ok” though, she is a fantastic pet who doesn’t chew on furniture, doesn’t bark much, and is good on a leash. In August, after some consideration, Chelsea decided the people interested in adopting her were more than just “ok,” so she joined their family. Milly needed foster care very urgently not too long ago, and one of our volunteers and her family decided they could make room for her – temporarily. However, silly Milly had other plans! One day, she informed them that she was already home, and since cats have a way of getting their own way, she was! So awesome for all of these fur-babies! This is great! So happy for all these furry friends!